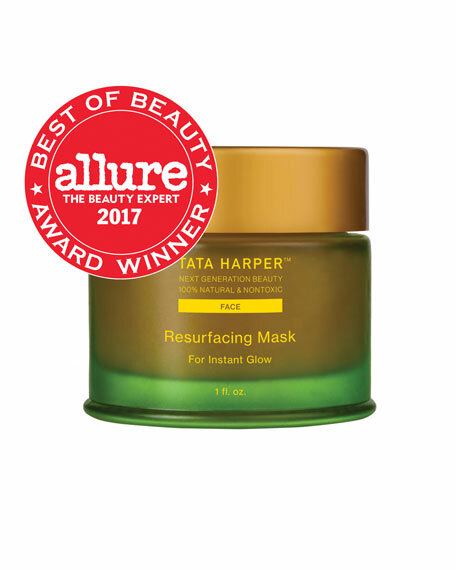 Allure Best of Beauty 2017 Winner  Best of Beauty Naturals. 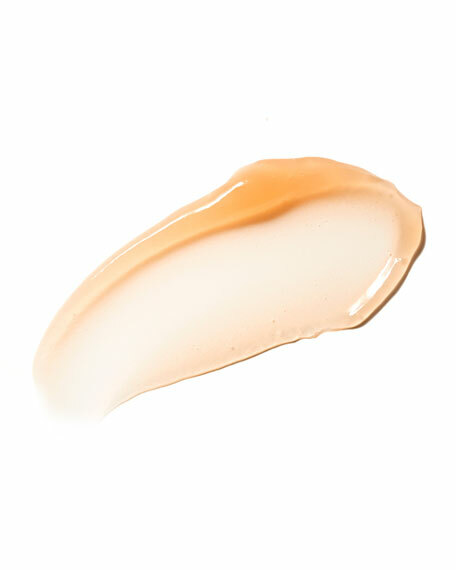 For immediate glow, apply a thick layer of the Resurfacing Mask on a clean face. Leave on for 20-30 minutes. Rinse thoroughly with warm water. Contains 81% organic content with ingredients from organic farming. 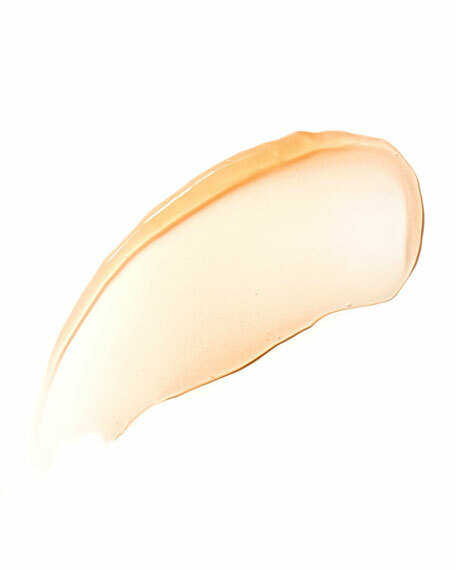 Instructions: For immediate glow, apply a thick layer of the Resurfacing Mask on a clean face. Leave on for 20-30 minutes. Rinse thoroughly with warm water.